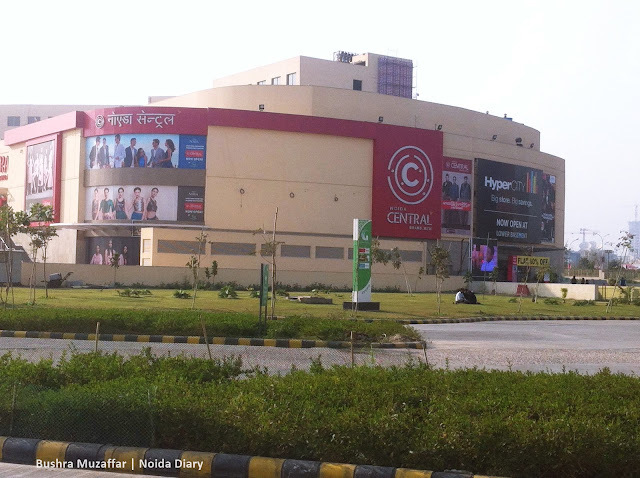 Gozoop Wins Digital Mandate for HyperCITY - Noida Diary - Rediscover Noida With Us! Gozoop, India’s largest digital agency, has bagged the digital mandate for the retail chain HyperCITY. HyperCITY with tagline – Big Store. Big Savings. 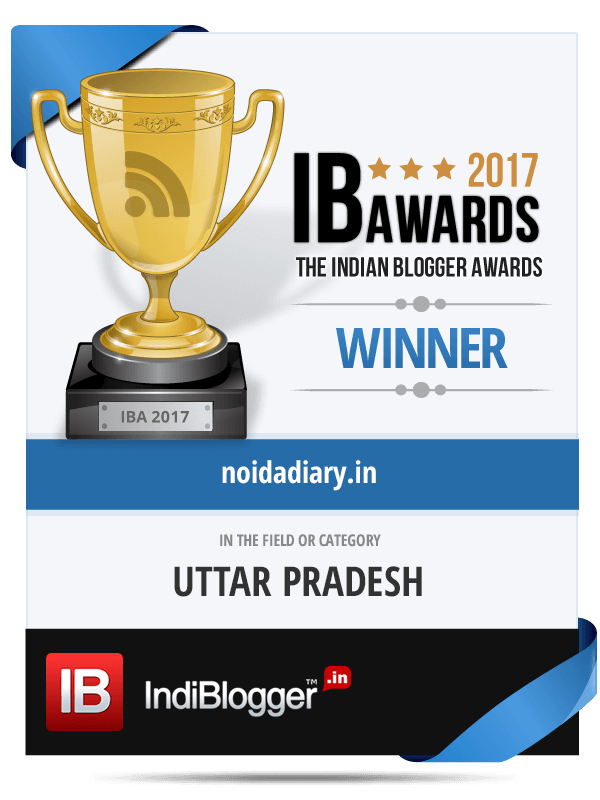 – opened its store November last year in lower basement of Gardens Galleria Mall, Noida. India’s one of the leading retail sector group K Raheja Corp owned HyperCITY is a leading chain of hypermarkets in India. It has 19 stores across metros and tier I cities of the country – Mumbai, Hyderabad, Bengaluru, Bhopal , Ludhiana, Amritsar, Jaipur, Pune, Ahmedabad, Delhi and Noida in Delhi NCR. HyperCITY, spread across 38,000 sq feet in the Entertainment City Noida, provides world-class shopping experience under one roof. Customers at this hypermarket can shop in comfort in a large, modern and exciting environment. The store offers national, international and its own brands across categories like grocery, fruits and vegetables, personal care, apparels, footwear, small appliances, home decor, sports, toys, stationery, kitchen accessories, gifting, fitness and more. HyperCITY Retail in its next leg of growth plans to focus on smaller stores due to lack of space and an omni-channel presence with its own website making a digital foray to cater to urban customers. Gozoop has bagged the digital mandate for the retail chain HyperCITY. Gozoop is a digital services and products company of 150 plus passionate digital intrapreneurs serving over 80 of the world’s top brands like Mumbai Indians, Dell, Ferrari, Asian Paints, Discovery Channel, Mad Over Donuts, ITC, Myntra, Lipton Ice Tea, Tim Horton’s among others across India, Dubai, Singapore and New York. They carved a milestone by venturing into mainstream offline marketing for IPL team- Kolkata Knight riders (KKR). Apart from their 360° digital marketing capabilities, they specialize in building their own products to help brands improve customer experiences. Four year old Gozoop ranks No. 1 in the Professional Services Industry and also makes it to the list of Top 100 Best Places to work for in India in 2015. Gozoop is the only Digital Agency to have featured on the list for 2015 published by The Economic Times. Didn’t know Gazoop was no 1!